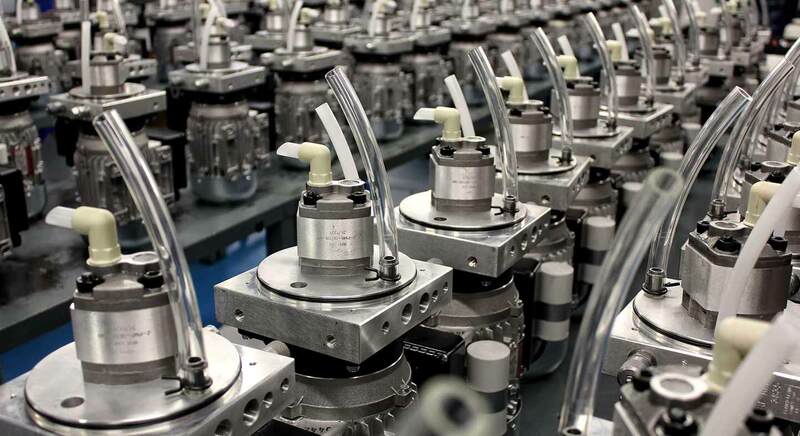 What are Hydraulic Cartridge Valves? Hydraulic cartridge valves generally refer to directional, pressure and flow control valves that screw into a threaded cavity. 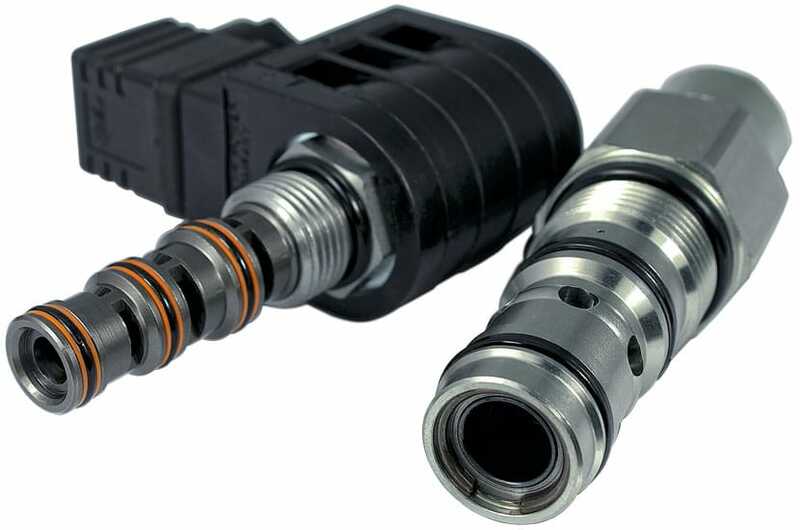 Also known as slip-in, 2/2-way valves or logic valves, cartridge valves often play a crucial part in hydraulic systems. Being small, cost effective and having fast switching speeds allows for the production of inexpensive circuits that are easy to maintain and highly reliable. 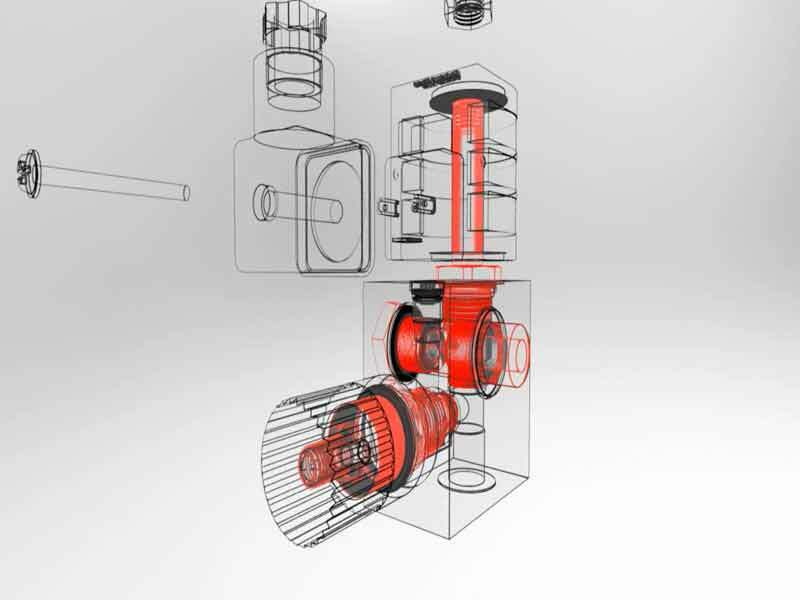 When high flow rates are required and leak-free control is imperative, cartridge valves provide the perfect solution. Usually part of a drilled manifold but also available in individual bodies, cartridge valves play an important role in many fluid power systems across a broad spectrum of industries. In addition to all our cartridge valve range which can be used “in line” with standard bodies we supply a wide and varied range of valves specifically used in line mounted and CETOP sub plate mounted applications.